Section meetings take place on the last Thursday of the month, 7-30pm onwards. Keep an eye on this page for the latest location. 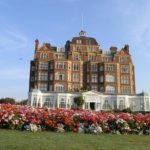 We try to ensure the location of events covers the whole of the Kent and East Sussex area, so that there should be something near you. We also try to have a range of events, so that there should be something of interest for everyone! Thursday 28th February: Section AGM at The Moat. Sunday 3rd March: Ten Pin Bowling, Ashford. 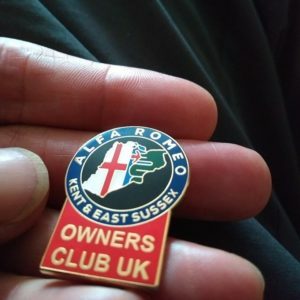 Sunday 14th April: Spring Alfa Day at Beaulieu. 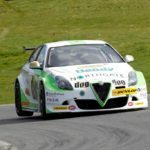 Sunday 28th April: Drive it Day Alfa Run, Doug Hodson Memorial. 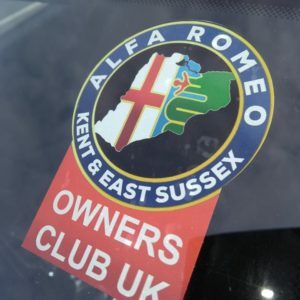 Saturday 4th May: Auto-Italia, Italian Car Day at Brooklands. 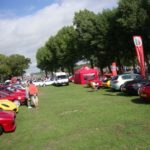 Sunday 14th July: Auto Italia Supercar Sunday, Brooklands. 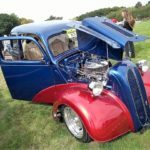 Saturday 17th August: Rye Classic Car and Country Show. 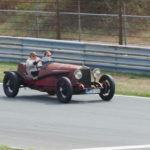 Sunday 13th October: Auto Italia Autumn Motorsport Festival, Brooklands. Saturday 13 January – Post Christmas Dinner at The Vineyard, Wrotham Heath. 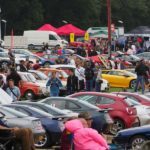 Sunday 13 May – “Motors by the Moat” at Leeds Castle. 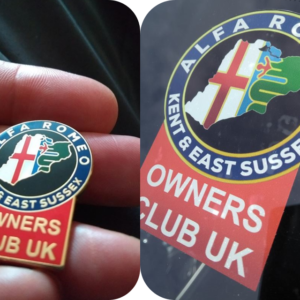 Sunday 20 May – South West Alfa Day at Haynes Motor Museum.